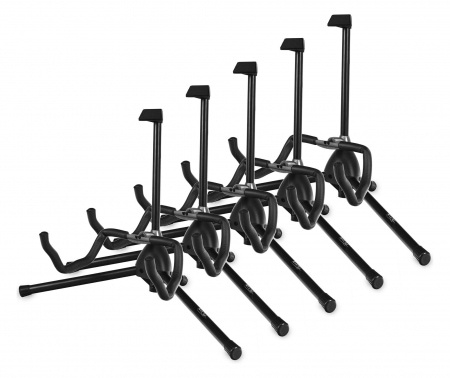 Thanks to the patented quick-release fastener, this guitar stand is very compact and can be assembled quickly. 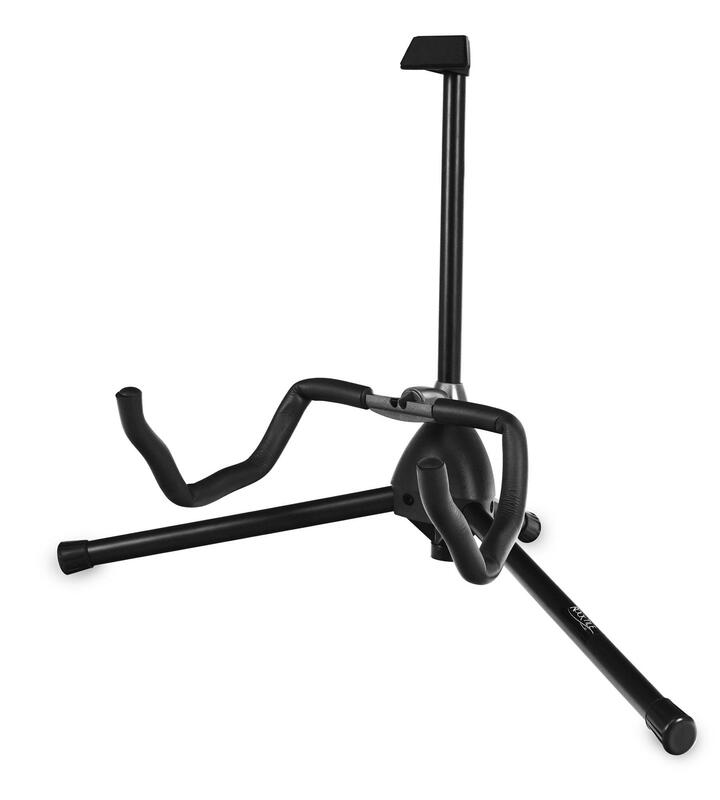 This 900 g lightweight stand is the ideal companion for the rehearsal room and the stage. When the rear stand legs are folded out, the connecting pipe is practically clamped at the same time. 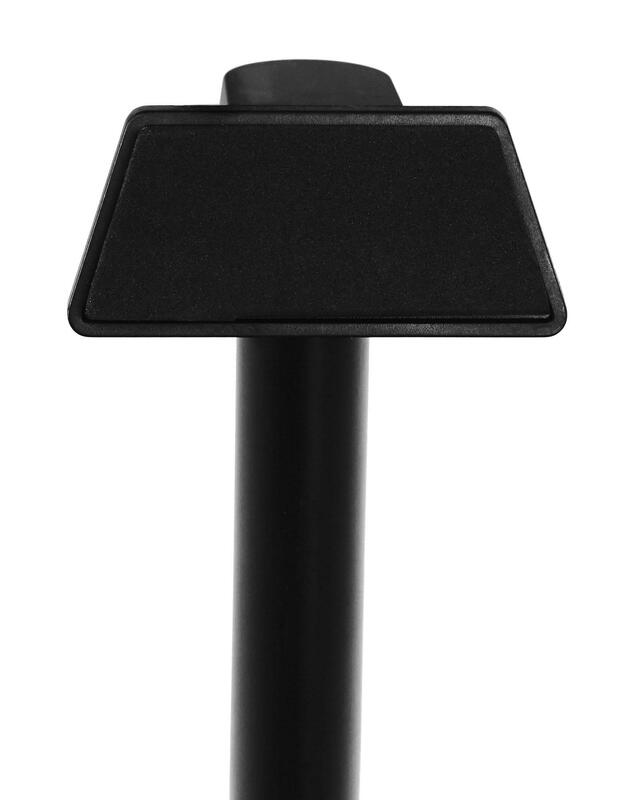 An extra fixing screw can be omitted with this stand. The lower support arms are made of two parts, which can be quickly inserted. As a result, this stand can pack flat, in contrast to the usual forks. These two features make the assembly of the guitar stand even easier. Whether for electric guitars, acoustic guitars, basses, or banjos, this is a safe stand. 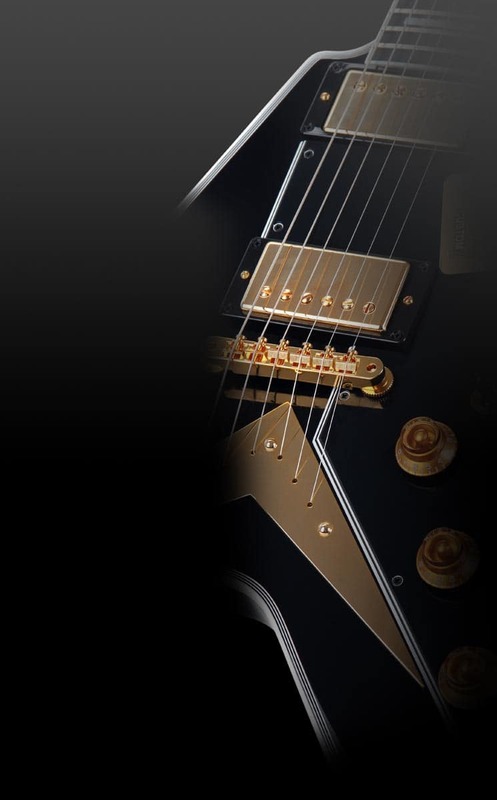 The form of the fork was constructed so that it holds both acoustic and electric guitars securely. Packs up small and can be assembled quickly!